Born of political urgency, Citizens for Public Schools, today a 501c3 non-profit, was formed in the spring of 1982 to oppose a Massachusetts ballot question seeking to divert tax dollars to parochial schools. Over the course of a few hectic weeks, its leaders assembled a broad coalition of organizations and individuals committed to public education. Voters across the state responded positively to the message of the new coalition and the ballot question went down to defeat by a margin of two to one. CPS remained active, organizing meetings, sponsoring forums, expanding its membership, and preparing to fight another ballot initiative by voucher proponents four years later. Victorious again in 1986 by an even greater margin, CPS has since responded to numerous constitutional challenges in the courts and in the legislature and at the ballot box. To reduce racial isolation, CPS supported the establishment of the METCO program to integrate children from racially imbalanced Boston schools into suburban school systems in the metropolitan Boston and Springfield areas. CPS continues to support the program and the need for adequate METCO funding in the state budget. 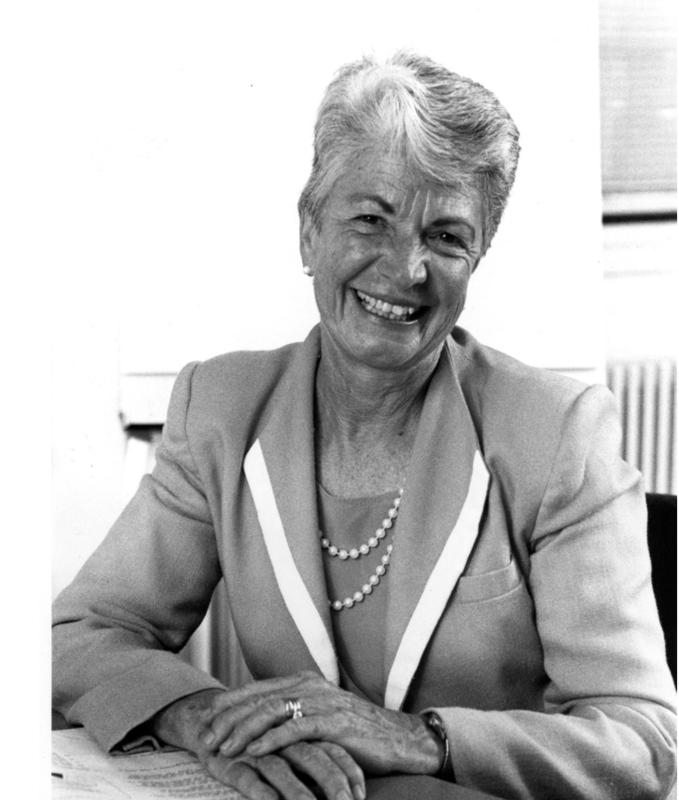 During the late 1980’s and through the 1990’s, CPS participated in the Massachusetts Coalition for Equitable Education, which had been chaired by Mary Ann Hardenbergh and was eventually merged into CPS. MCEE continued to push for measures to implement the Massachusetts Racial Imbalance act by promoting voluntary desegregation programs. In addition, CPS has continued to promote programs and funding to support urban school districts, which need programs and services to address issues linked to poverty and high concentrations of English language learners and special needs students. In Boston, CPS has supported the use of race as one of the criteria for school assignments. Because of housing segregation, the use of neighborhood as a criterion without considering race increases the segregation of the schools to the detriment of all students. In 2010, CPS became the successor organization to the Council for Fair School Finance, the organization established in 1976 to bring lawsuits on behalf of underfunded school districts that could not meet the needs of disadvantaged students. CPS works with other organizations to ensure adequate funding to meet the Commonwealth’s Constitutional standards enumerated in 1993 in McDuffy v. Secretary of Education by the Supreme Judicial Court. Despite ongoing victories, public education remains vulnerable to attack and needs our support. CPS believes society is best served when publicly funded schools are accountable to the whole community and open to all children no matter their race, creed, color, nationality, class or economic status. We expect our schools to educate the whole child and, to do so, they need to stop focusing on preparing students for high-stakes exams and start using multiple measures and higher quality assessments that measure 21st century skills. CPS strongly believes that a clear delineation between church and state best furthers the goals of public education and religious liberty. From its beginnings as a broad-based coalition, CPS has evolved into a grass roots, membership organization. In 2009, we merged with the Coalition for Authentic Reform in Education (CARE) and became a nonprofit with 501c3 status. 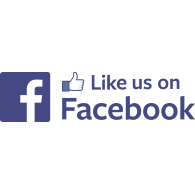 We continue to provide a unique forum for sharing information on critical policy issues, legislation, and education-related litigation. Regular meetings bring together members of diverse organizations to share updates on their work and hear presentations by scholars, legislators, policy makers and other activists. Today, CPS closely monitors state legislative action, providing lawmakers with timely information on how certain bills and budget proposals may affect educational opportunity. Through numerous publications, CPS has challenged the steady stream of disinformation generated by ideologically driven think tanks that ignore the research, data, and experience of those involved in public education. Privatizers continue to push for diverting public funds to charter schools, dismantling bilingual education, ending voluntary integration efforts and imposing even more high-stakes testing on the public system in an attempt to discredit urban public schools and hold them responsible for a wide range of social and political failures. As a leading voice in Massachusetts for inclusive, democratically accountable public schools, CPS and its member organizations have engaged the battle on all fronts. With your support, CPS will continue to make a positive difference in shaping education policy that helps all children achieve to their full potential.